It is cylindrical in shape, moves from right to left in an ascending position, and no one knows what it is. The State Civil Protection Unit asked the general population to avoid any activity in a five kilometer radius of the crater. The object was picked up by fixed-position cameras belonging to Webcams de Mexico on Saturday, July 4 2015. These cameras record activity around Colima's Volcán de Fuego. 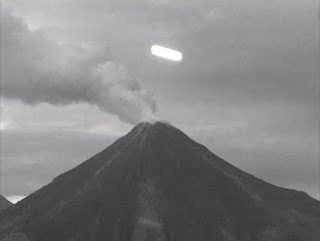 Volcán de Fuego expelled incandescent material on Saturday night and early Sunday morning. 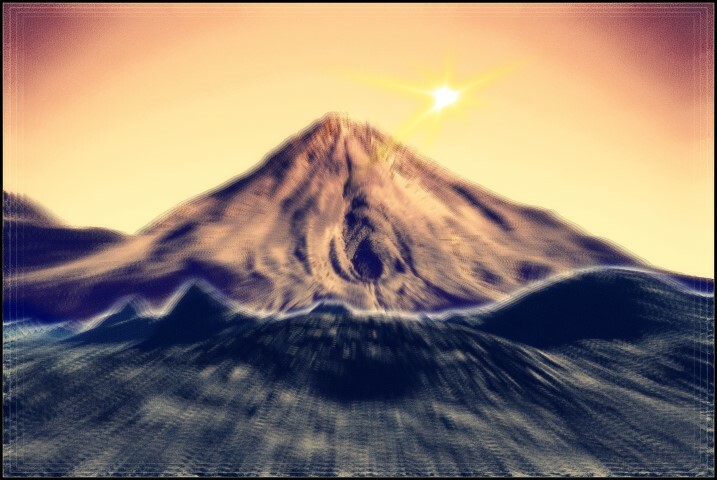 Activity at the colossal volcano began around 22:00 hours on Saturday and remained constant during the early hours of Sunday. In previous days, the State Civil Protection Unit asked the general population to refrain from any activity in a five kilometer radius around the crater on account of ash falls, and to avoid staying in the canyons near the volcano. Civil Protection cautioned that while Volcán de Fuego remains in an active phase, there are instruments that enable identifying in advance if an event of greater magnitude should come about.